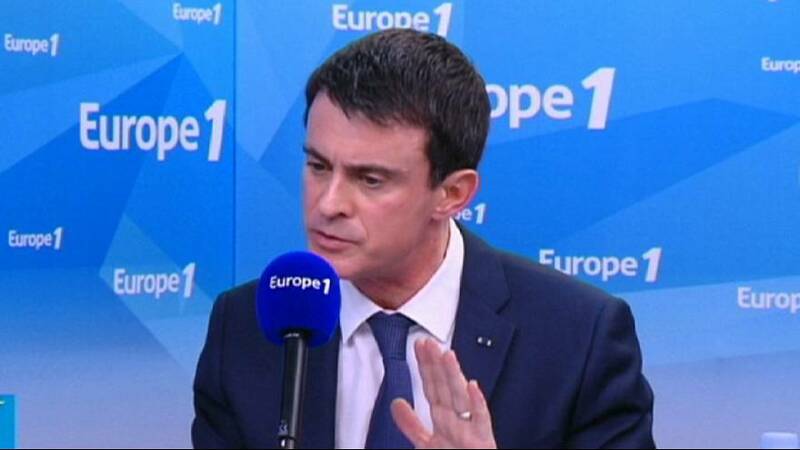 Valls - "Europe has turned a blind eye to terror"
France’s prime minister says Europe has turned a blind eye to mounting extremism in its cities. Speaking on french radio the day after the Brussels attacks, Manuel Valls said Belgium should not be singled out for blame. Valls added that he thinks Europe is at war. France has announced further security measures, particularly regarding safety in public places like stations. On the streets of Paris, there is resignation. Valls also said there is no risk this summer’s Euro 2016 tournament in France will be cancelled.